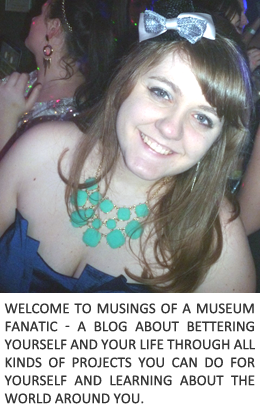 Musings of a Museum Fanatic: Bloggy Bigs & Littles what what!! felt completely lost in this blogland and didn't know what to do? wanted to shout from the rooftops, "I've got it! I know how to blog!" or "I have not clue what I'm doing"
thought, "Gosh, I want to ask So and So a question, but their blog is too big for them to want to talk to little me"
wanted to help a new blogger with the design of their blog? Or offer some advice on how to grow their blog? Or even wanted to know how another blogger created a design on their blog? 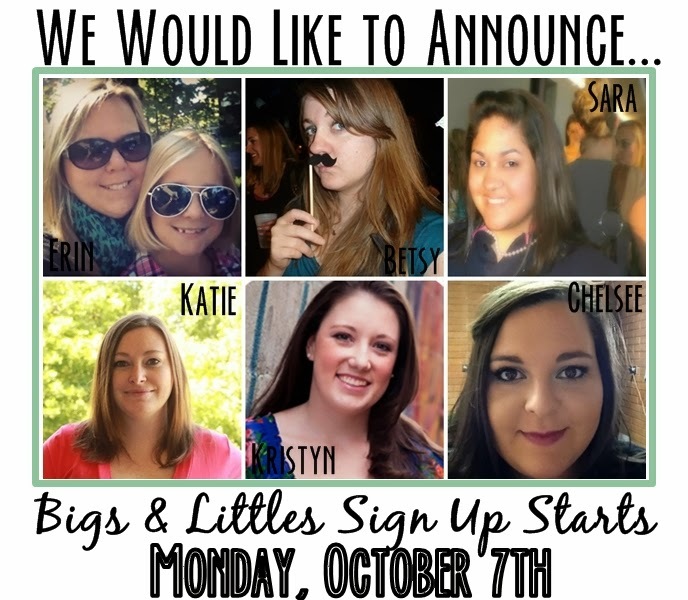 What is Bigs & Littles? This is a partnering of bloggers to teach, to learn and to grow that lasts two months. In the Bigs & Littles Blogging Network big & little bloggers are matched together. Each of us regardless of size or experience has something we can give back to others. Throughout this program you will have the ability to build a new friendship, share experiences, teach, and learn. Rebekah: "Bigs & Littles was such a blessing to me. I had the privilege of getting to know 2 great bloggers! Bigs & Littles is a great way to be able to become friends with someone & have the distinct privilege of asking them for help/advice on your blog"
1. Please follow Chelsee, Betsy, Katie, Sara, Kristyn, & Erin! *Feel free to Grab our button and use it on your blog! I hope all of you are super excited about this news and sign up. Please email us if you have any questions or concerns! I can't wait to be a part of this again! $25 Target and Jewelry Giveaway!